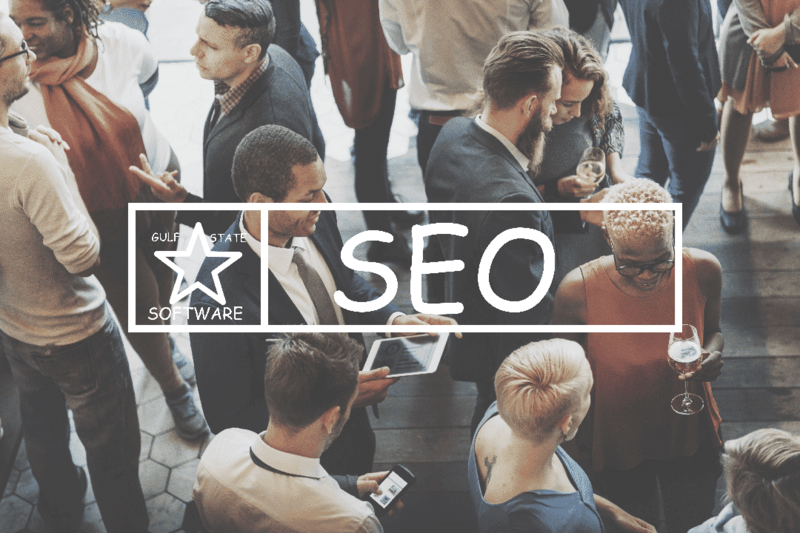 Everyone from small to large businesses and beginners to experts can get to learn from our easy to understand SEO tips. Creating and publishing a web site is easy. But to have good ranking position in major search engines such as google, you must do and maintain SEO (Search engine optimization) for your business enterprise, SEO have unlimited rules and they keep changing them all the time. Page Title : Search engine always check your page title and mostly pick similar titles. 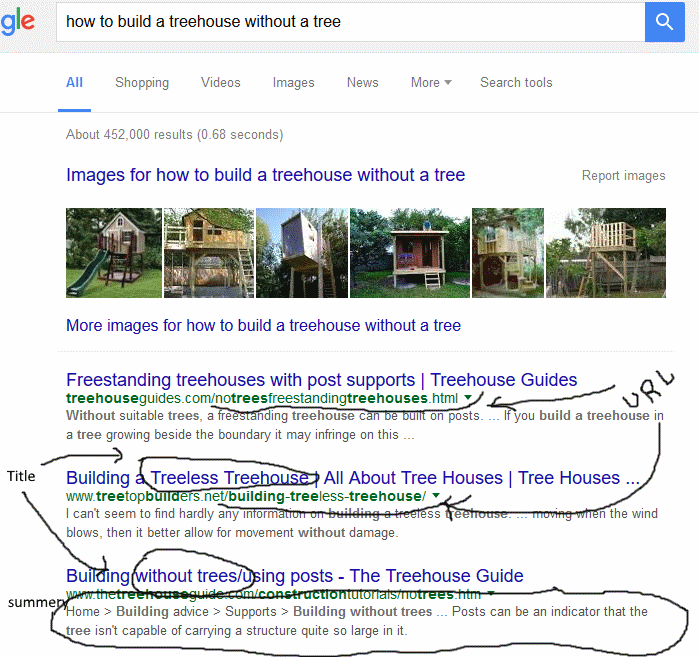 For example, if you search for : how to build a tree house without a tree? You will get same synonyms as mach as possible. Links: Same factor as title, same or similar words search in article or web page. Content: Your body of article needs to be relevant and must reflective of your page Tittle. You must talk about tree, build and house. Description: Most of time search engine shows deception or first paragraph of pages. Must use <h1> , <h2> tag, all search engine read this tags. Use this once. Contents must not be very small. Try to use SEO keywords frequently. Through links to your other pages. Update your contents every now and then. A optional introduction video which can briefly tell your business history. A Home page Image slider with good meta tags. Location : Who are the people going to read it? If you don’t have target customer then don’t tell anything or you can tell. in California, in Manhattan in NYC and so on. Must open bing and google webmaster account and submit your website. If it’s business , list in Google and bing map. Now how much you will spend? Maybe nothing. But if yes, dollar a day is good. Start to pay google, Bing ads and then FB. Good links are costly. You will get some people professionally do link building. Search eBay, you will get what you want. Create Social account for this website : FB, Twitter, G+, LinkedIn and update them when you update your web site. Try to use SSL which is good. Avoid high traffic web server. Check your rank in Alexa.com. Must have Contact us page. You might have more options to do such as, domain choice, website age, how long you are in business and your popularity. If you combine everything it’s a big job. This is the reason you might need SEO experts to do this. You might get few links form friends and family but SEO firms can set 1000 links for you and . But I also found some SEO company who didn’t do good job but still in market because they already made customers in there account. We hope that our tips on SEO and google SEO techniques was helpful to get you towards your destination.